Kids talked and Toca Boca listened. 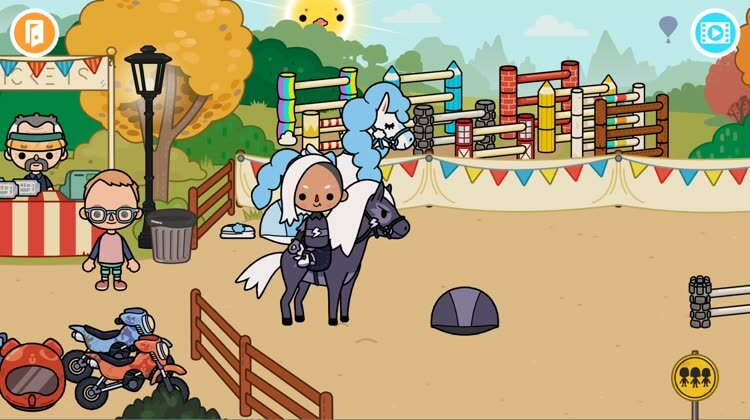 After a huge number of requests, the popular developer has released a new app featuring horses. 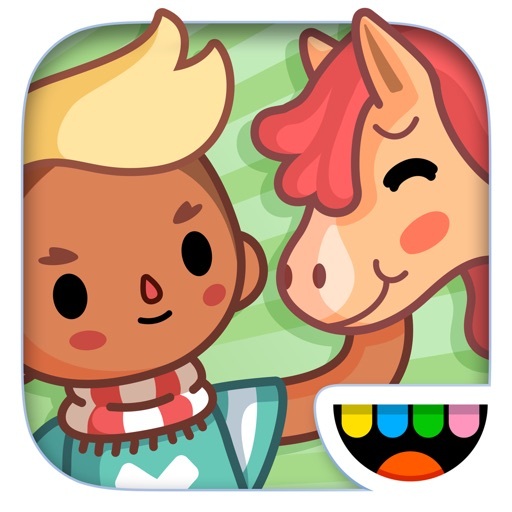 Aptly named Toca Life: Stable, kids can create their own adventure. 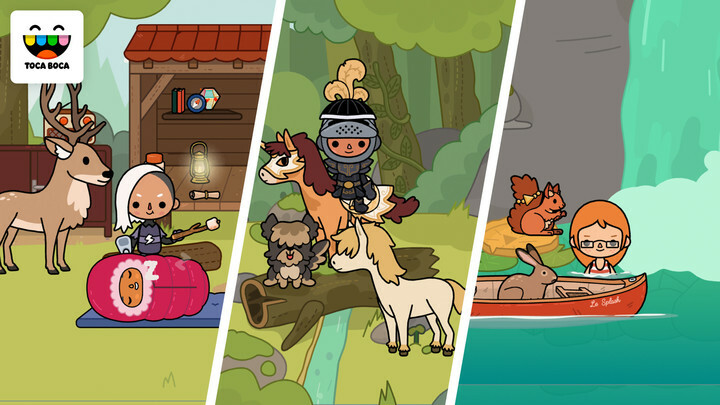 The game, designed for kids 6-8, is all about building an adventure. Kids will head to the stable and select from one of 16 different horses to play with and care for. They’ll brush, feed, and clean up after their horse before heading for a ride. They can head to the arena and show of their horses’s jumping skills and more. There are two other locations to explore – a forest and the shop. 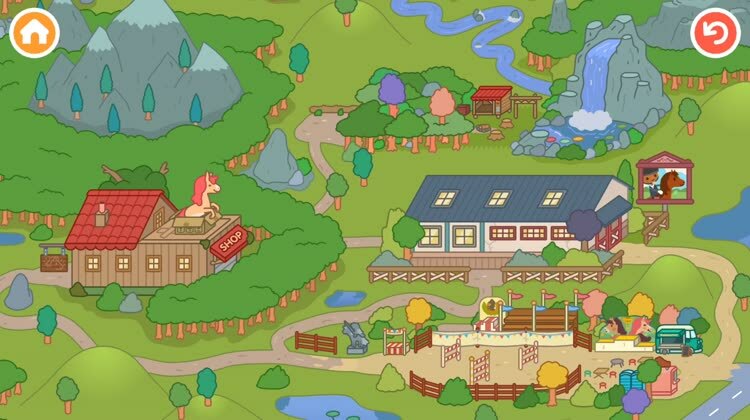 To start, kids will want to head to where the horses are at the stable. Along with a number of different horses to select from, kids can wash, bathe, and care for their animals. There are also a number of characters to select from. At the arena, kids can practice jumping and more. There are four unique locations in the app. Kids can even make a recording of their adventures to share with friends. 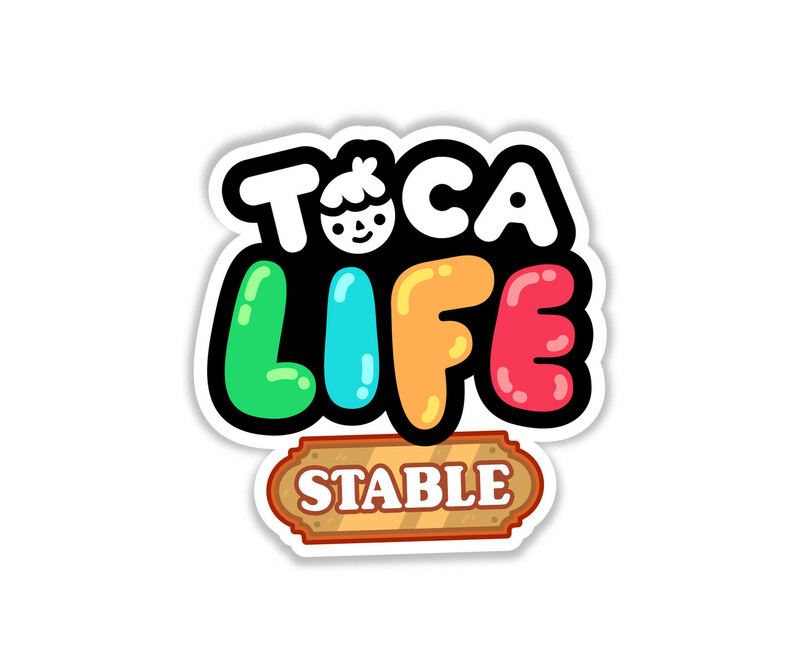 Toca Life: Stable is designed for the iPhone/iPod touch and all iPad models. It can be downloaded now on the App Store for $2.99. Kids and horses go together like peanut butter and jelly. And the app is a great way for any child to use their imagination and create their own adventure. Like other games from the developer, there are no in-app purchases or third-party advertising. With no high scores or any other achievements, its perfect to play for just a few minutes or to keep younger children entertained on a long car ride. 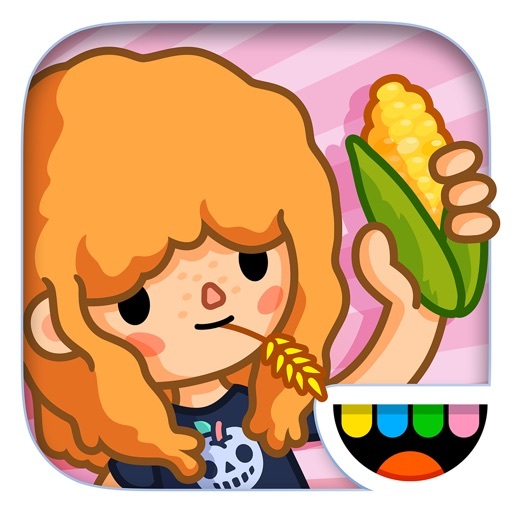 If your children like this app, there’s another great title from the developer to check out. Landing in late October, Toca Life: Farm is tons of fun. As you could probably tell by the name, players will be heading to the country and do some digital work and play on a farm – all the way from dawn to dusk. 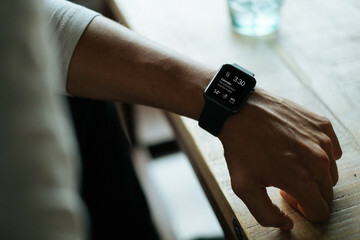 It’s also $2.99 and can be used on any iOS device.